My name is Eric Ritter and I own and operate Digital Neighbor. 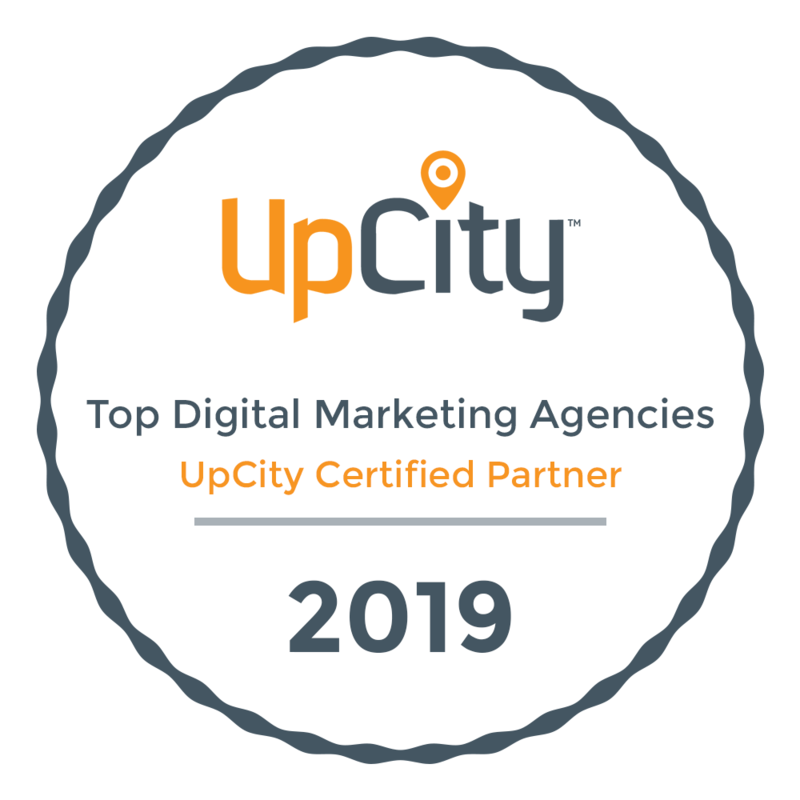 I’ve been working in the digital industry for over 10 years and I’ve had the good fortune to work with some awesome clients, helping them solve complex digital problems. Hey, I get it, there’s a lot of digital agencies out there and we all tell you the same thing. Here’s what I want you to do – fill out the form below and let’s set some time to connect on the phone. During that call I want you to tell me your business goals and I’ll draw you the blueprint to achieve them, right on the phone. Don’t believe me? Put me to the test. Take a moment to fill out the form below and I’ll be in touch before the end of the day. Never tell me the odds. Thanks for checking out Digital Neighbor. Please fill out the form so we can get in touch with you right away. We offer only custom solutions. We’re not the cheapest and don’t compete on price. We only work with clients we know we can help. We’re always here to help: We may not be the right fit for you, but we will guide you in the right direction.